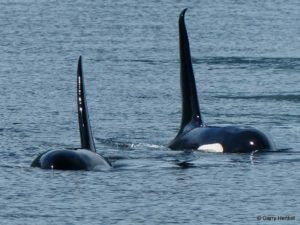 Homalco and Klahoose First Nations operate popular wildlife tours in Bute and Toba Inlets on the Mainland in their traditional territories, which lay across the waters from their homes on the islands on the northern edge of the Salish Sea. Further south, Tla’amin Nation hosts visitors at its Lund Hotel before they set off for Desolation Sound. 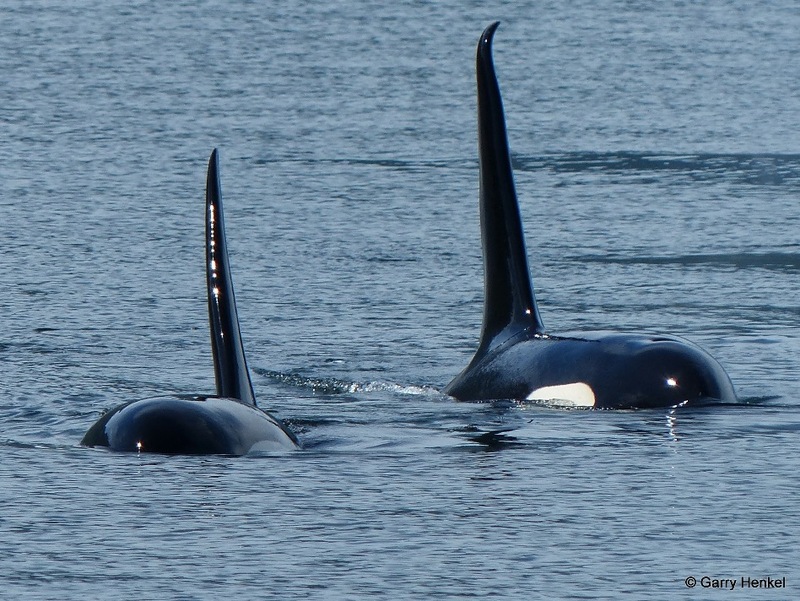 And Snuneymuxw First Nation manages Newcastle Island provincial park in Nanaimo Harbour. 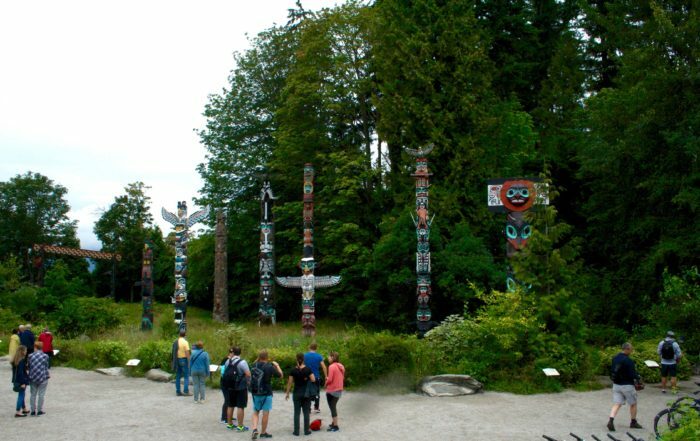 Across the Georgia Strait, Tsleil-Waututh Nation in North Vancouver takes people from around the world on jaw-dropping canoe journeys on Burrard Inlet and into Indian Arm. And near the BC Ferries terminal, Tsawwassen First Nation is putting the finishing touches on two huge retail developments – Tsawwassen Mills and Tsawwassen Commons – that are expected to turn into ‘destination’ stops for thousands. 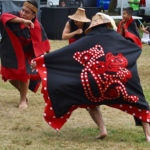 Those are just a few of many things home-grown and foreign tourists can find to do in the traditional territories of the Naut’sa mawt Tribal Council nations this summer. Chief James Delorme of Klahoose First Nation says visitors to Coast Salish country can expect a lot more than just entertainment and recreation. “Klahoose Adventure Tours is much more than a window into our Coast Salish traditional territory. “It is an opportunity to experience the rich and mysterious knowledge of our ancestors. It is a chance to learn and grow and be a part of our community by sharing and learning. “Our guides help guests to see a world rarely seen. They offer a once in a lifetime moment which creates a personal story for each visitor. In the first four months of 2016, more than 1.17 million tourists visited BC, the highest numbers in a decade. Most came overseas from Germany, China and South Korea, due to the recent increase in direct flights to Vancouver. And the low Canadian dollar also attracted many US citizens across the border. 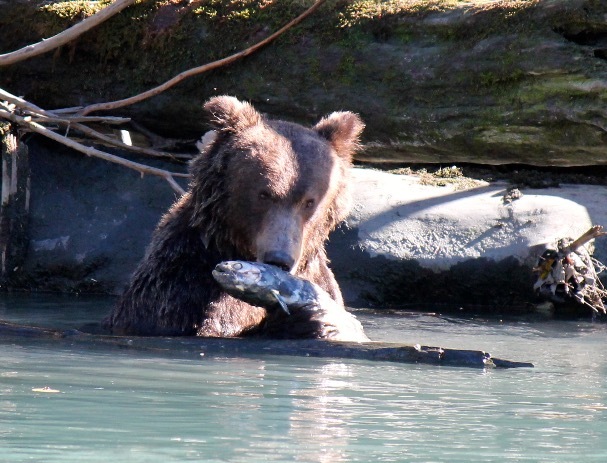 BC tourism officials say that Aboriginal tourism is one of the fastest-growing sectors in the province, bringing in $42 million annually – more than double since 2010. 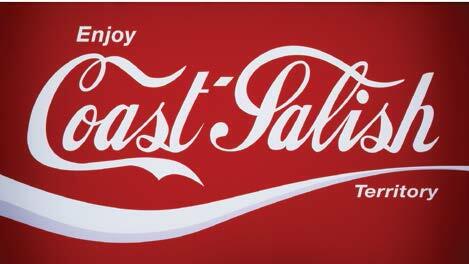 We are honoured that artist Sonny Assu allowed us to use his 2006 creation Coke Salish. The image is courtesy of Sonny Assu and the Equinox Gallery, photo by Chris Meier.